Samsung Pay is clearly one of the company's most successful ventures so far and it keeps on getting better. When you use this mobile payment service to purchase things, not only do you accumulate Samsung Rewards points that you can use later, but you also earn whatever your credit or debit card offers in terms of cash back. 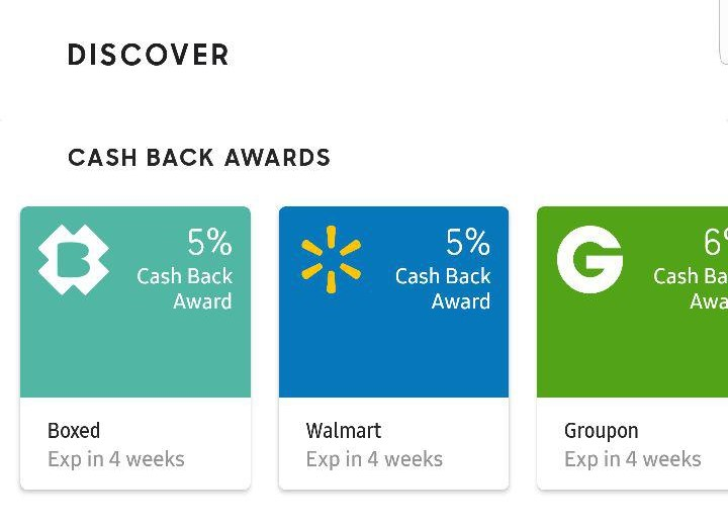 Now, one more benefit will be added to the list: some retailers will begin offering cash back awards if you purchase from them, thus compounding the benefits. Cash Back Awards started showing up in the Samsung Pay app in the US yesterday with version 2.8.31 (APK Mirror). In this section, you can see the different enrolled merchants and their cash back value. Most of them are offering around 5% back. It's small, but it's still money that you would have spent otherwise. Among the list of partners are Walmart, Groupon, Booking, ASOS, Boxed, CheapOair, DoorDash, Drizly, eBags, eBay, Etsy, Hotels.com, Hotelstorm, Jet, Overstock, SeatGeek, and TicketMaster. Once you tap on an offer and complete a purchase through that merchant, you will get the cited percentage back and you can spend it toward any purchase on Samsung Pay. If you're already using Samsung Pay, this is a no-brainer. No one would say no to 5% money back on a hotel reservation or a couple of seats at an upcoming event.